Small bites. Delicious sips. Big flavor. 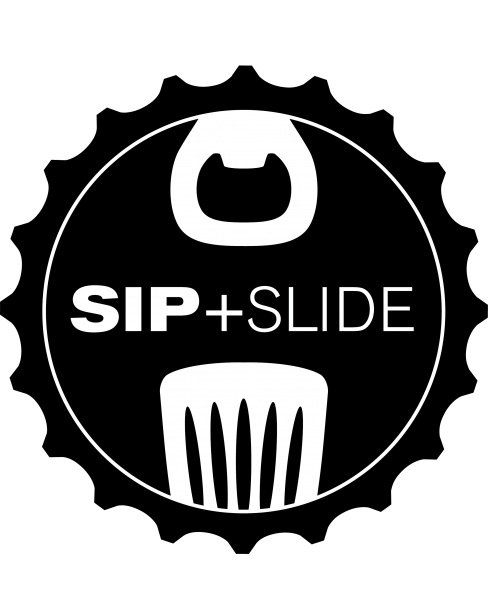 Sip and Slide is coming to Seattle on Saturday, April 7th at the Fremont Foundry. On Saturday, April 7th, Sip and Slide comes to the Fremont Foundry! Sip on offerings from regional breweries and cideries while enjoying sliders and other tasty bites from a bevy of local restaurants. Get General Admission tickets, or upgrade to our Premium Experience for a more intimate experience with additional sips and tastes. Sip and Slide will benefit our friends at Treehouse.